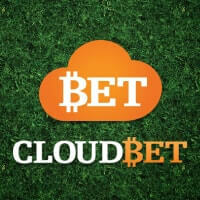 Bettors who want to instantly play Bitcoin Roulette will absolutely enjoy wagering on SatoshiRoulette. 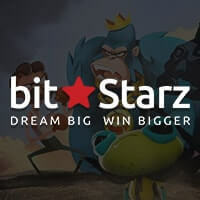 This Bitcoin Roulette site does not only provide players with numerous chances of scoring bigger payouts than other roulette games, but it also allows them to bet right away without having to go through extra steps. Moreover, it accepts other cryptocurrencies like Litecoin, PPcoin, and Primecoin besides the popular digital currency Bitcoin. Therefore, this roulette site will definitely have a strong appeal to Bitcoin bettors and the likes who wish to have a fun and profitable betting experience on this all-time favorite casino table game. 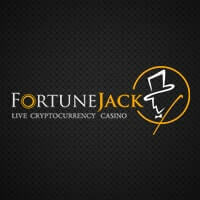 If asked for key features that set SatoshiRoulette apart from the other roulette sites that accept bitcoins, the primary qualities that will surface are its low house edge and progressive jackpot. These two, alone, are attractive features that are guaranteed to entice all kinds of players around the world. After all, the low house edge means that winning bettors will receive larger payouts as compared with those offered in other Bitcoin roulette sites. 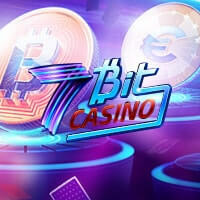 In addition, the jackpot of at least 0.2 BTC is a huge addition to anyone’s wallet, and therefore, it is surely an eye-candy for those who want instant winnings. 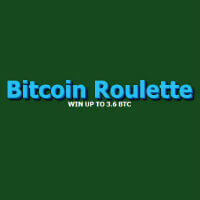 Bitcoin Roulette fans will certainly appreciate the set bet sizes for this roulette game. With a minimum bet of 0.0002 BTC, bettors can begin playing and hoping that their bets will win, especially when they place a maximum inside bet of 0.05 BTC and a maximum outside bet of 0.1 BTC. Should they be lucky enough, they can receive an average payout of 99.2% for all bets or get a maximum of 107.55% on Evens as well as Rows and Columns. Meanwhile, Single Numbers on this game pay out a maximum of 115.9%. Although SatoshiRoulette does not feature an actual roulette wheel, it presents an improved layout table though. Besides the inside and outside bets offered in this European-based roulette game, players can also wager on a variety of call or announced bets that include Voisins du zéro, Orphelins, Jeu zéro, and Le tiers du cylindre. The addition of the French bets in the table makes the game even more financially rewarding and exciting. Bettors will surely have a great time wagering on the roulette game offered by this Bitcoin gambling site because of the easy ways to place single and multiple bets. 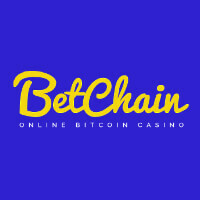 By simply clicking on the Min and Max buttons of each bet on the layout table, the players’ bitcoin wallet automatically completes the payment details for finalization. Placing multiple bets, on the other hand, requires bettors to click the buttons up several times until it reaches the maximum limit of six bets. Moreover, SatoshiRoulette does not even require an account, so bettors can bet on its roulette game with bitcoins and other digital currencies right away. For more information regarding this Bitcoin roulete site, feel free to contact support@satoshiroulette.com.